I’ve been diligently working on the DNA post, but it looks like I may not be able to finish it tonight, and I’d hate to let a whole month go by without a post. So I’ll just do a quick post here to mention some resources I’ve recently found where the full text of important primary sources on Southwestern archaeology are available for free. Keep in mind that in general these are just scans of the print documents converted to PDFs, which means the files are very large and can take a long time to download. First, the Smithsonian has done a lot of work recently on digitizing its old publications, but they aren’t very easy to find. The publications most relevant to archaeology are the Smithsonian Miscellaneous Collections and the Bulletins of the Bureau of American Ethnology, both of which are available in the Biodiversity Heritage Library. The BAE Bulletins are listed under Bulletin / Smithsonian Institution, Bureau of American Ethnology, while Miscellaneous Collections are listed under Smithsonian miscellaneous collections. Both of these series include important primary sources on Southwestern archaeology, including Neil Judd’s reports on Pueblo Bonito and Pueblo del Arroyo in the Miscellaneous collections and Frank H. H. Roberts’s reports on Shabik’eshchee, Kiatuthlanna, and the Village of the Great Kivas in the BAE Bulletins. The Bulletins in particular also include a huge amount of other research on American anthropology, and it’s really amazing to have all that available for free online. There’s probably other useful stuff in the Biodiversity Heritage Library that I haven’t found yet; its collections go well beyond the Smithsonian publications. 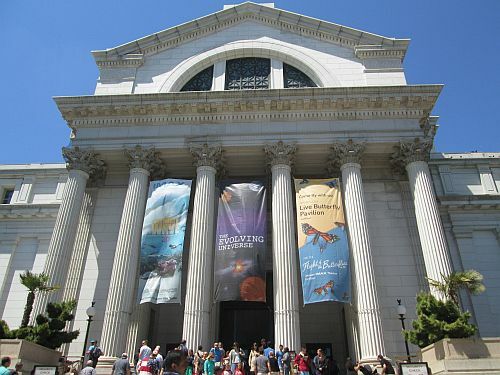 Secondly, the American Museum of Natural History in New York has put its Anthropological Papers online. The most important of these for Chacoan purposes are George Pepper’s report on Pueblo Bonito and Earl Morris’s reports on Aztec Ruin. Again, there are a lot of other reports of general anthropological interest in this series, so it’s well worth checking out. Since these documents are generally scans of printed versions, many of them hundreds of pages long, the files are huge and may take a long time to download. It’s also important to note that these are not popularizations of research in any sense; they really are original reports, and are likely to strike the general reader as quite dry. For those of us with a serious interest in the details of this research, however, they are both fascinating and invaluable, and I applaud their publishers for making them available.